Port St. Lucie is a city of the Atlantic coast of southern Florida. The Port St. Lucie Botanical Gardens highlights areas devoted to orchids, bamboo and local plants, as well as hummingbirds and butterflies. 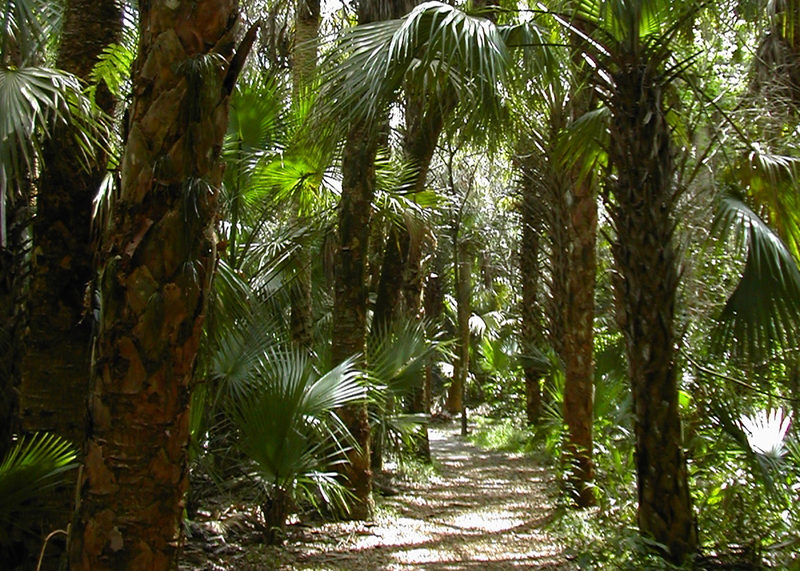 The Riverwalk Boardwalk winds through nearby mangroves. Southeast of the center, the waterways of the North Fork St. Lucie Aquatic Preserve are house to manatees, egrets, river otters, and alligators. Port St. Lucie is a peaceful town on the East coast of Florida. It’s known as an excellent place to work, live and raise a family, with a low crime rate and lots of space. Unbeknownst to many, it also gives many different attractions to visitors and many great things to do. Get to know about the best things to do in Port Saint Lucie, FL. While Port St. Lucie does have the usual Florida beaches to enjoy, it also allows a type of Florida scene that some may not be familiar with it. Savannas Protect State Park is a sight of the freshwater marshes that once stretched throughout all of Florida’s southeast coast. Currently, the park includes 10 miles of savannas and trails for hiking, biking, and horseback riding along with spaces for picnicking, kayaking, canoeing and wildlife viewing. The Port St. Lucie Botanical Gardens are a place where you can come to see different and vibrant nature, both local to Florida and elsewhere. The gardens include many species, including bamboo, succulents, cacti and, hibiscus, rose, local trees and many more. The gardens also host a kind of annual events on special holidays or informational classes for anyone to enjoy. The garden has a suggested contribution of 5 USD per person, and it is accessible Wednesday throughout Saturday from 10 am to 4 pm and Sunday from 12 pm to 4 pm. If you’re touring Port St. Lucie with the whole family, you’ll need to bring the children to the Children’s Museum of the Treasure Coast. It can sometimes be exciting to find things for kids to do that the whole family can also enjoy, but the children’s museum has enough exhibits and programs to keep everyone entertained. Several of the performances are interactive, and also help educate children about various topics, such as automotive, veterinary support. The museum’s hours vary , but they’re usually open from 10 am to 4 pm. Admission is 8.50 USD and 4.25 USD for kids under the age of two. 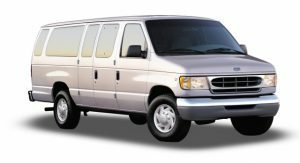 Allow Go Florida Shuttle to take you to and from Port Saint Lucie. One of the best affordable ground transportation services in Florida state. A River Lilly Cruise can be a passionate date or a fun activity for the entire family. For 21.60 USD per person, the one and a half hour cruise leaves at 11 am and take 34 pontoon boat travelers cruising down the St. Lucie Aquatic Preserve. The boat journey is a gift in itself, but if you’re blessed, you’ll also get to see a broad variety of Floridian nature, which can include birds, otters, alligators, and manatees. If you’d instead command your trip, head to Treasure Coast Boat Rentals. A kind of boats is available for a range of prices, whether you’d like to hire them for a half or full day. The types of vessels include various sizes of boats and boats, all ranging from 175 USD upwards of 340 USD. The boats are ready to be rented between 8 am and 5 pm, and with them, you’ll be capable of exploring the Indian River Lagoon to fish and cruise. If you’re a sports fan, that’s just another cause to visit Port St. Lucie. It happens to be the place of the New York Mets spring practice, which occurs at the First Data Field. The arena also allows space rentals for birthday parties and baseball camps for children. The box office hours are Monday to Saturday, 10 am to 4 pm, and Sundays from 10 am to 2 pm.